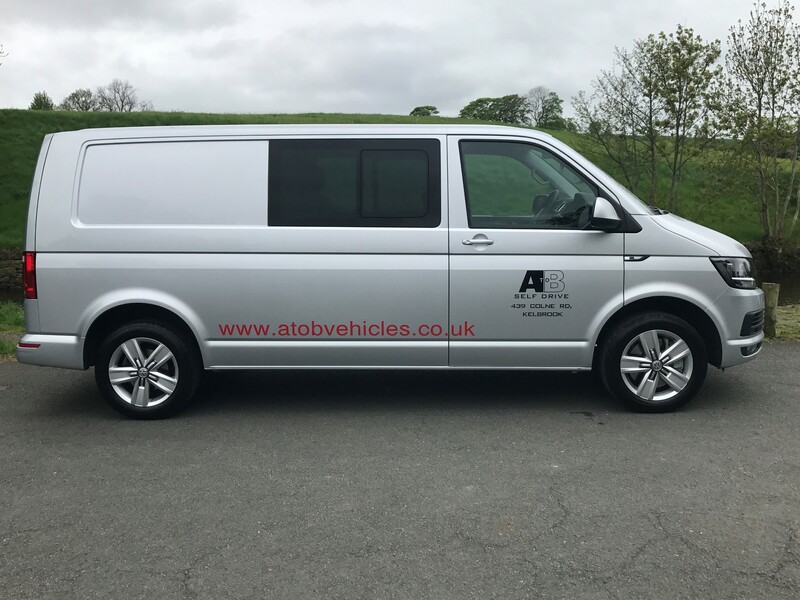 At A To B Self Drive we offer premium 5/6 seater Kombi vans for self drive hire. 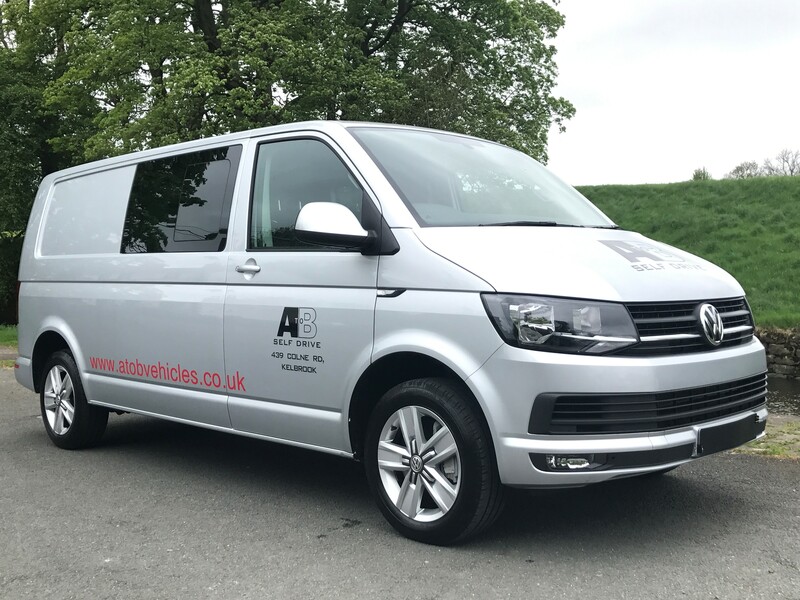 All of our 5/6 seater Kombi vans are less then 12 months old, in immaculate condition with bluetooth, air conditioning, audio connectivity, and passenger arm rests for that additional comfort. 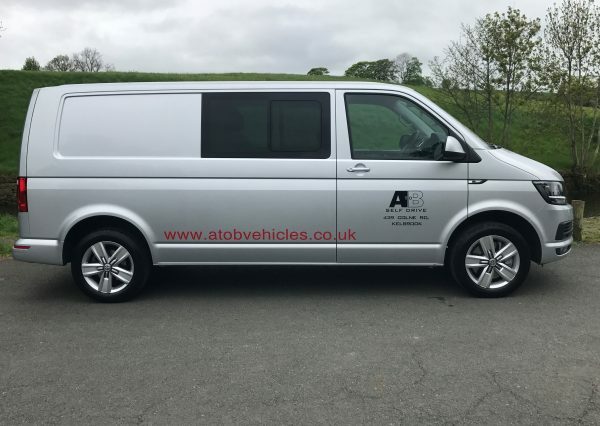 Ideal for camping trips with the family, mountain biking trips, trips to the airport or sporting events, companies requiring to move staff and equipment and much more. Low rate and competitive rates are available for personal and business users, we work closely with our customers to offer them the best package possible. We welcome all activities groups, sports clubs, schools, colleges, universities, youth clubs, and much more. If you require minibuses on a regular basis please call the office for further discounts and negotiations. For sports groups, colleges, universities, schools and others delivery and collection can be arranged. We are a family run business putting our customers first. Give us a call today for further information 01282 843344.